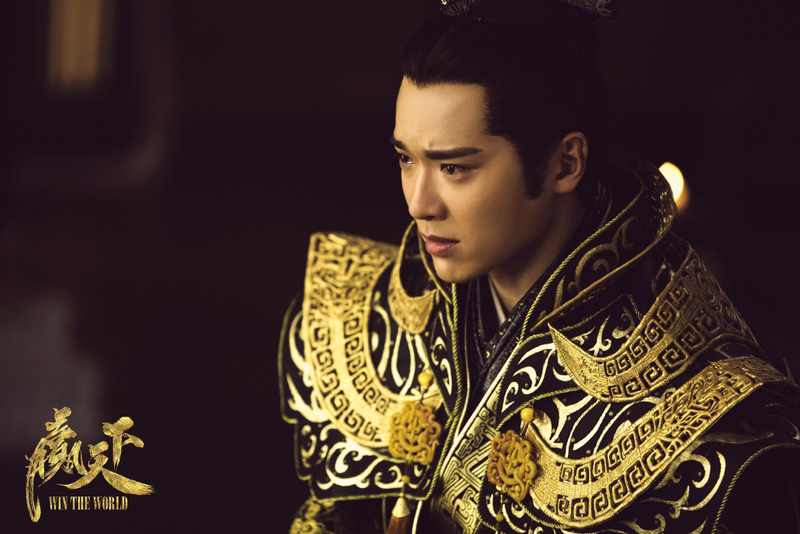 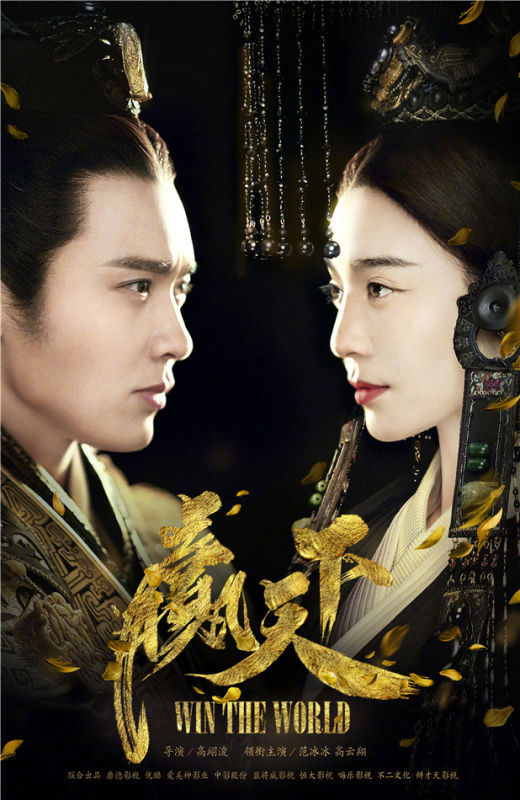 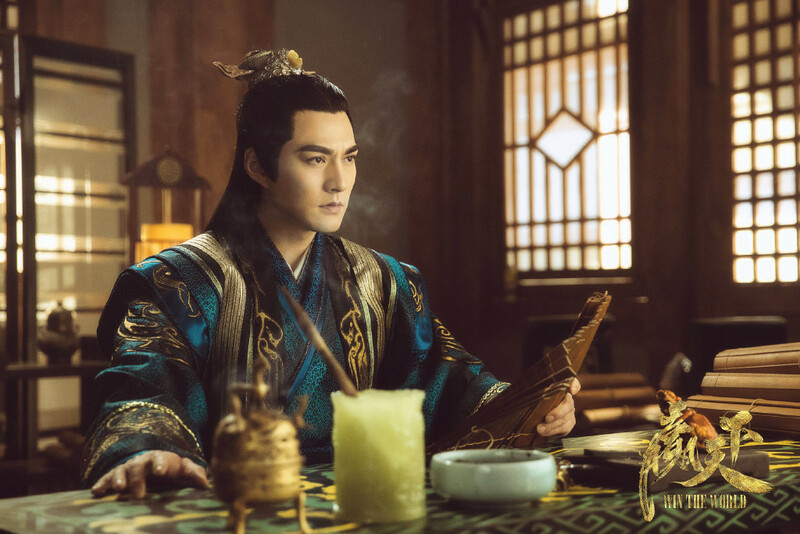 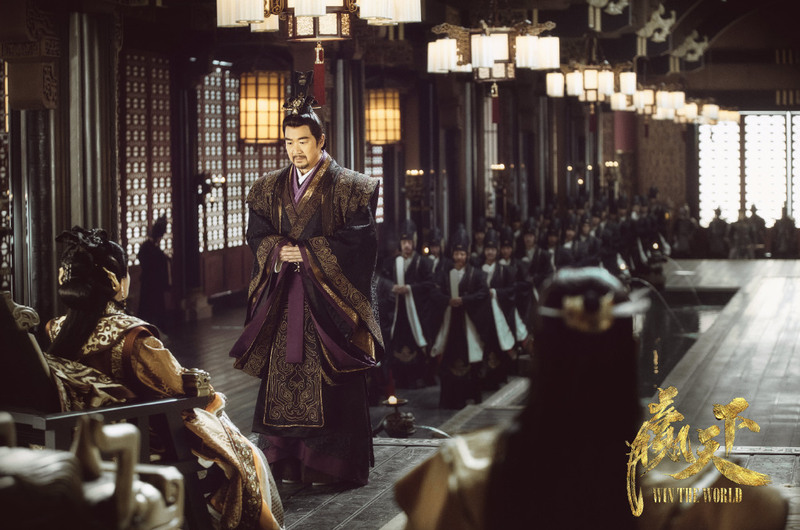 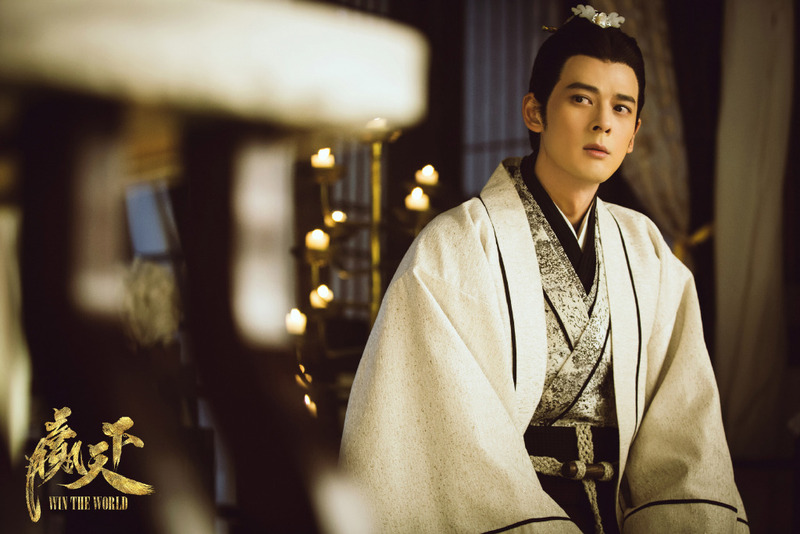 Talent Television Film is back in business with Win the World 赢天下, a Chinese TV series that aims to repeat the success of Empress of China in 2015 by reuniting Fan Bing Bing with Director Gao Yi Jun. 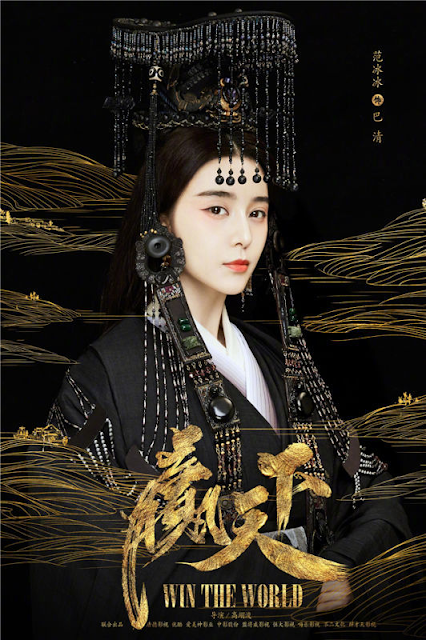 Also in the cast are Gavin Gao Yunxiang (Son of Hero), Kevin Yan Qi Kuan (New Xiao Shi Yi Lang), Ma Su (Midnight Diner), Zhang Guo Li, Dylan Kuo (Snow Queen), Xu Fan, Angela Pan and Pan Hong (For My Love). 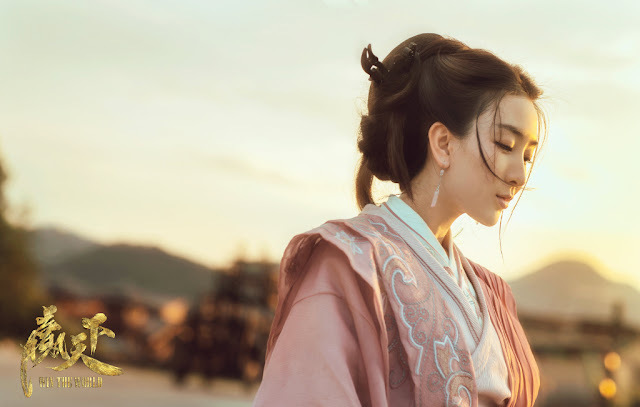 The story revolves around Widow Qing, a powerful female figure during the warring states era with riches beyond compare and a thousand men at her disposal. After the collapse of her family, she becomes embroiled in a political war brewing in the state of Qin and slowly climbs her way to the top. 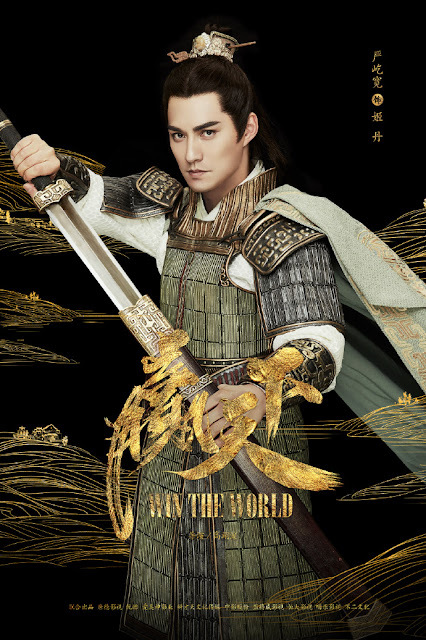 The male protagonist is Ying Zheng, the future Emperor of the Qin Dynasty. 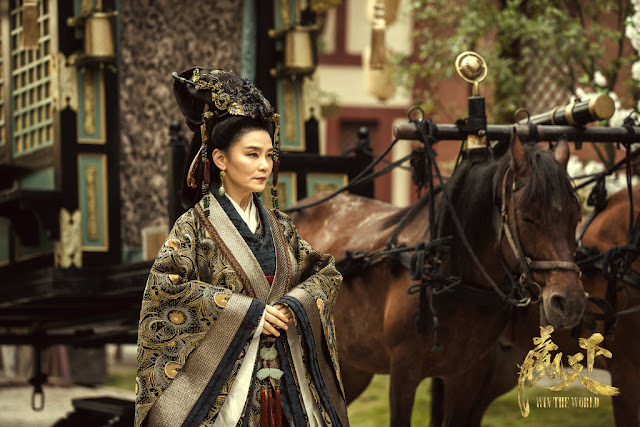 I appreciate that for once, the main character doesn't seem to be a concubine and unlikely to be involved in catfights to win the favor of the king. 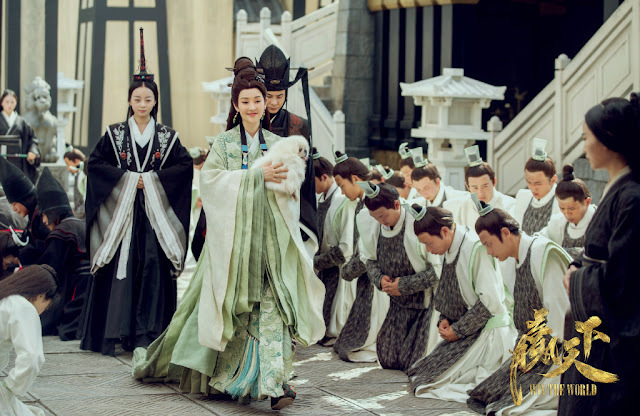 Instead, she is a woman who achieves prominence out of her own accord. 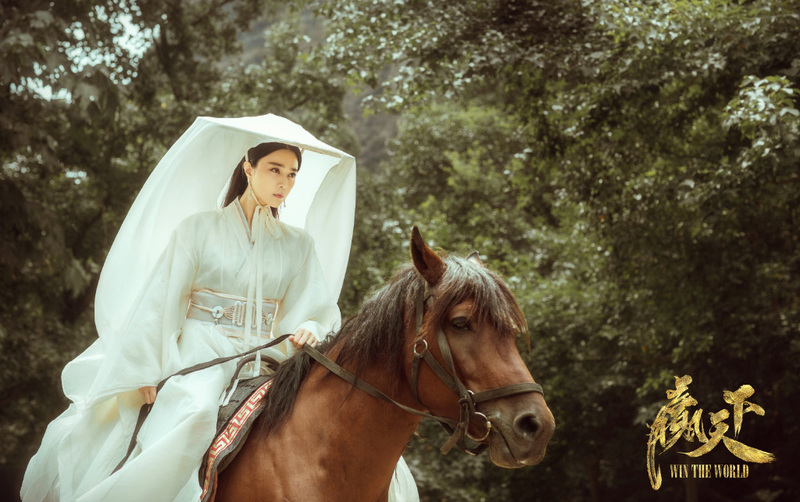 Tianmao has already paid RMB 480 million for the rights to an exclusive web broadcast and Talent Television Film stocks have gone up since the announcement of the news. 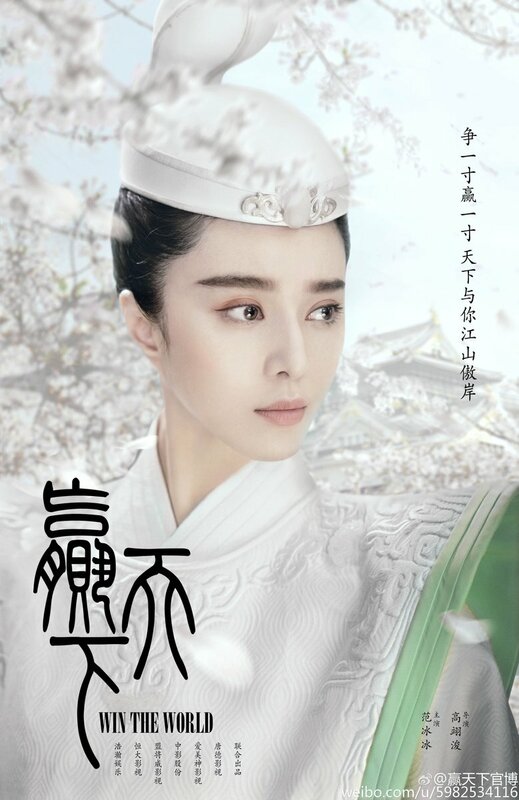 The same goes for the net worth of Fan Bing Bing who holds a stake in the company. Rate your favorite Chinese historical dramas in 2017. 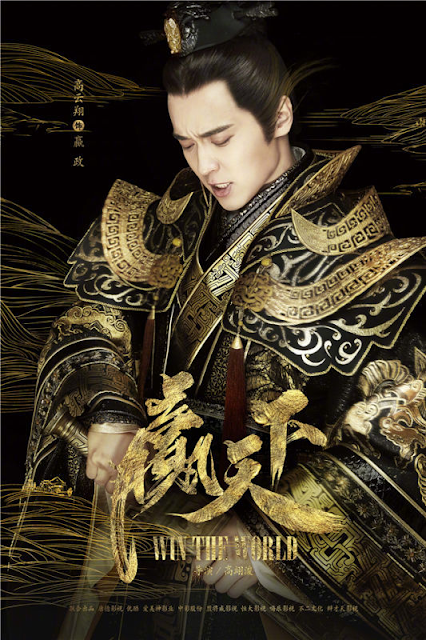 Ooohh..the new posters are very pretty. "I appreciate that for once, the main character is not a concubine and unlikely to be involved in catfights to win the favor of the king. 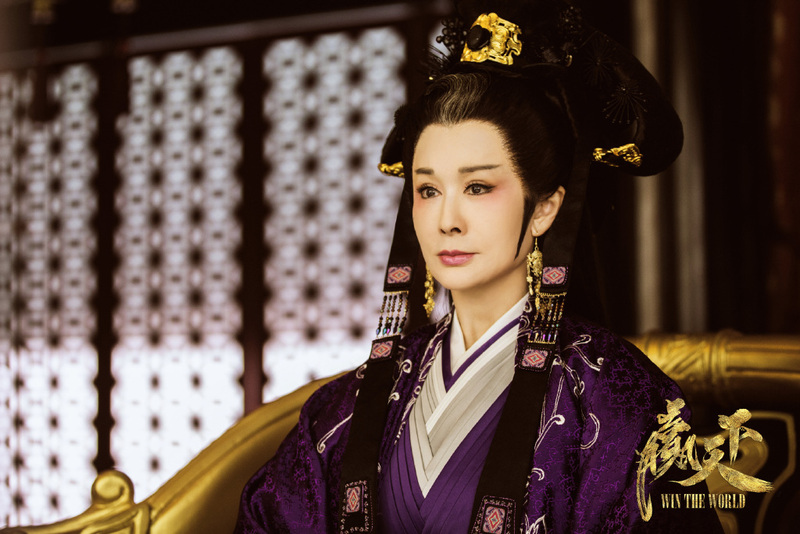 Instead, she is a woman who achieves prominence out of her own accord."